Do you want to bleach your teeth, but want to avoid harsh chemicals? I know when I was pregnant and breastfeeding, I tried to avoid many unnecessary chemicals. 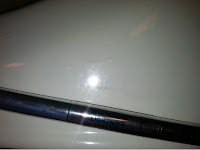 That is why I love that Whitening Lightning offers a whitening pen that is made with all natural botanical ingredients. The pen is the classic silver pen, like the original Whitening Lightning pen. You turn the bottom, and the pen is activated. 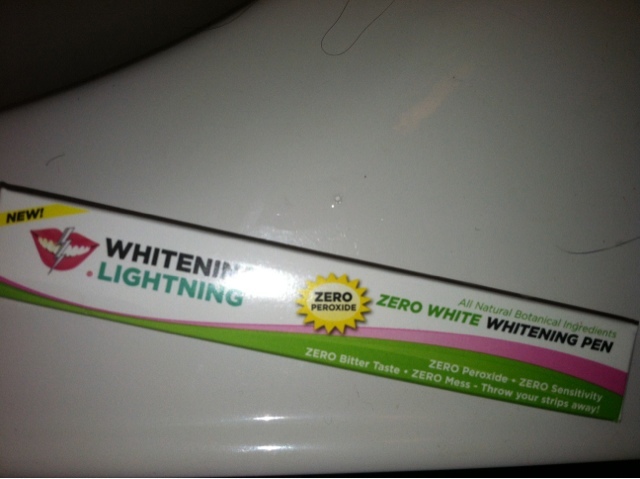 You apply it to your teeth, leave on for a short period of time, and rinse your mouth. 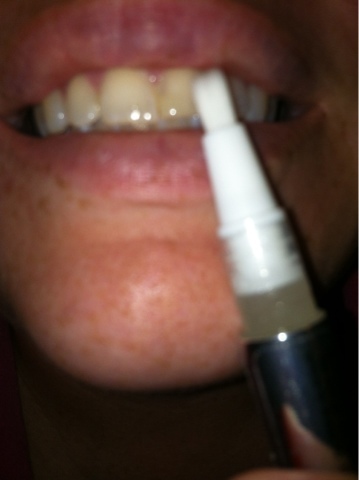 I do it once a week with my regular Super Booster Whitening Lightning Pen, and I have seen huge improvements! Use Coupon Code: MBREAK to save 70%!!! MamaBreak received a Whitening Lightning pen to review here on MamaBreak. We did not receive any other type of compensation. As always, our opinions and experiences are our own.